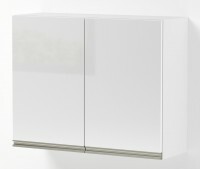 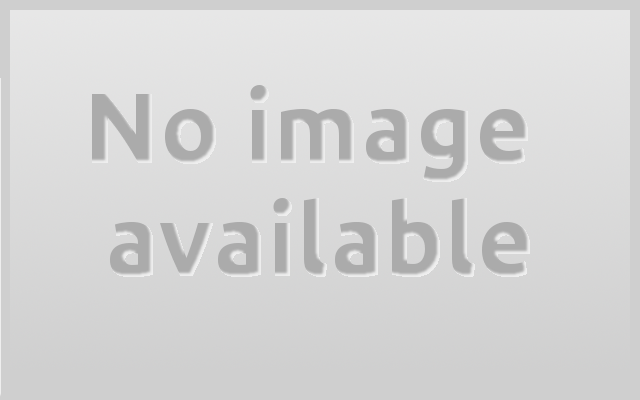 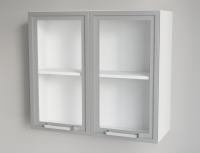 Wall cabinets → Single or double doored cabinets which you mount on the wall above your kitchen bench. 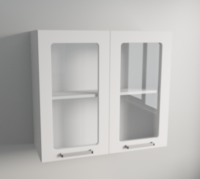 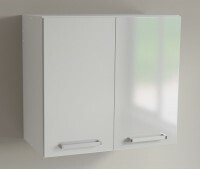 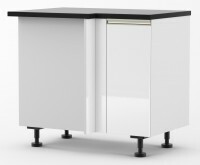 Single or double doored cabinets which you mount on the wall above your kitchen bench. 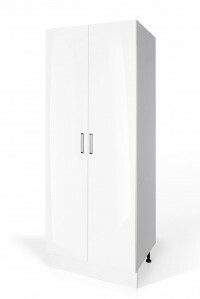 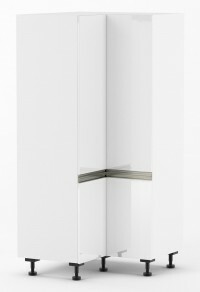 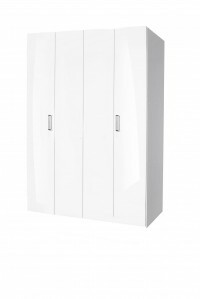 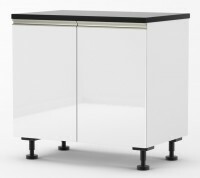 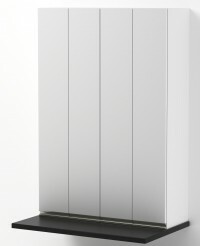 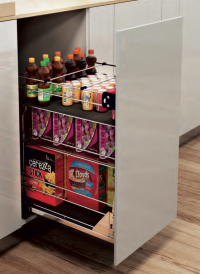 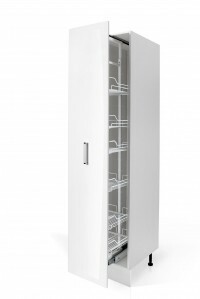 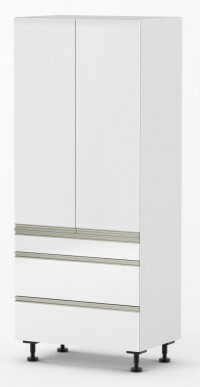 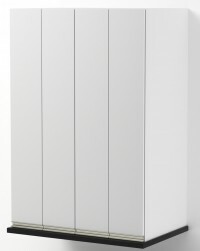 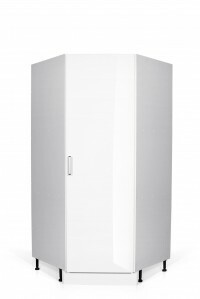 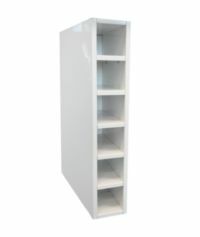 Pantries → Our pantry units are 2220mm tall and come in a variety of widths. 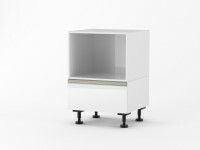 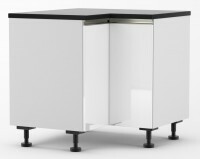 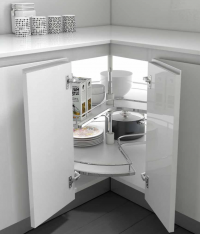 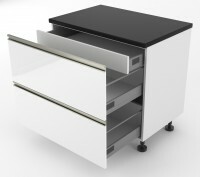 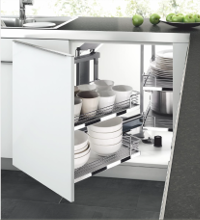 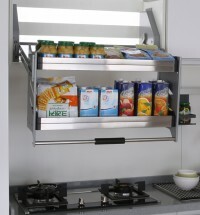 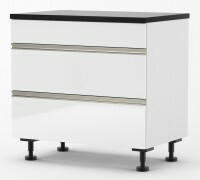 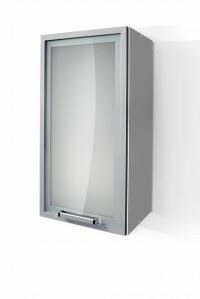 There is also a variety of internal options such as pull out baskets or internal drawers.